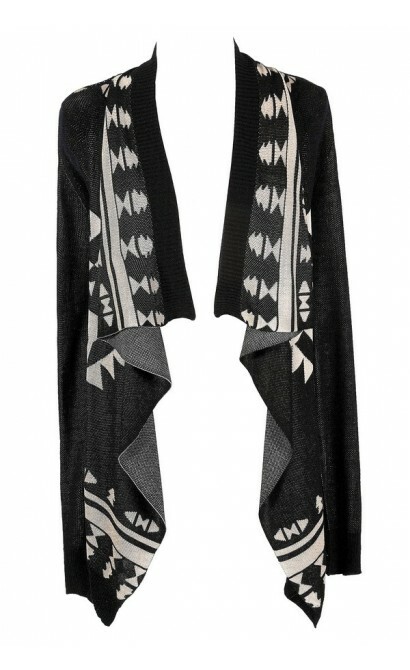 You have added Adirondack Girl Black and Taupe Cardigan into shopping cart. Whether you're getting ready for a cozy cabin weekend or just a casual day running errands, this neutral black and taupe patterned open cardigan is the perfect wardrobe staple to have on hand to toss on any time you want to look chic and stylish while staying comfy. 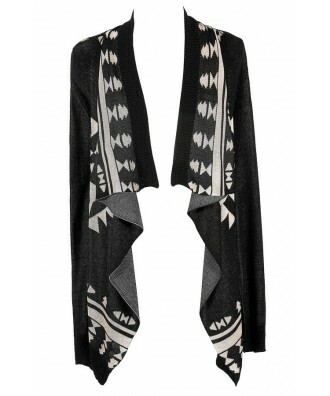 The Adirondack Girl Black and Taupe Cardigan has a black background with an abstract taupe geometric print throughout. The open cardigan design has a loose, flattering cut. This cardigan would look nice paired with a taupe or beige tank top and denim or black skinnies. 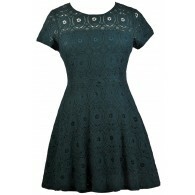 You can dress this top up with heels or dress it down with flats. Details: 100% viscose. Dry clean only. Small measurements: Length from top of shoulder to hemline: 27-31". 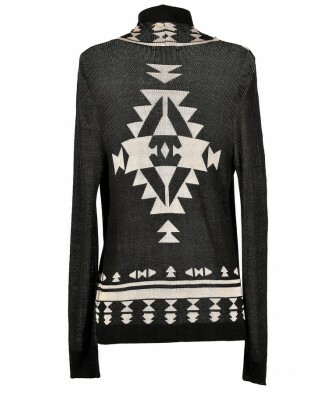 You have added Adirondack Girl Black and Taupe Cardigan into Wishlist. You have added Adirondack Girl Black and Taupe Cardigan for Stock Notification. 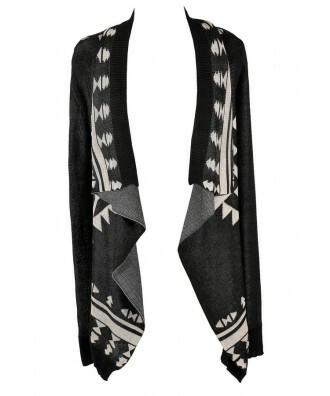 You have set Adirondack Girl Black and Taupe Cardigan as a loved product. 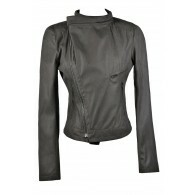 You have removed Adirondack Girl Black and Taupe Cardigan as a loved product.